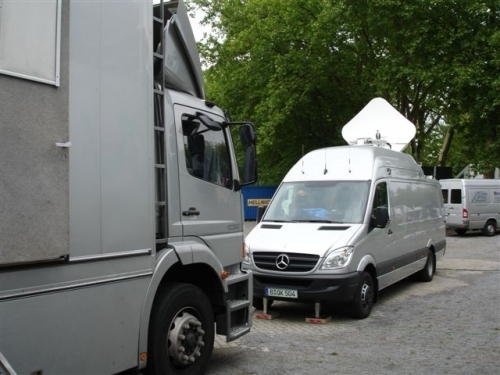 HDSATCOM (www.sportcast.de) from Germany has ordered 6 new HD SNG's for the German Football (Bundesliga). 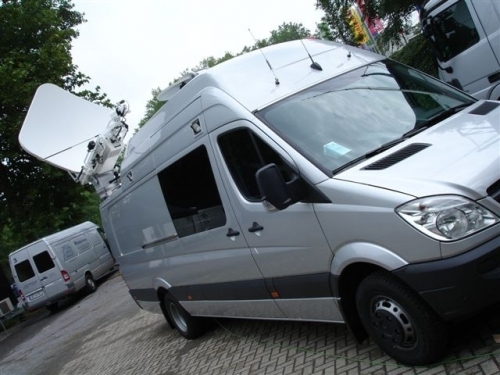 Freelance SNG Engineer Marc le Grand (www.marclegrand.com) did the maiden txm with SNG 4 in Gelschenkirchen, Duisburg and Monchengladbach over the weekend. 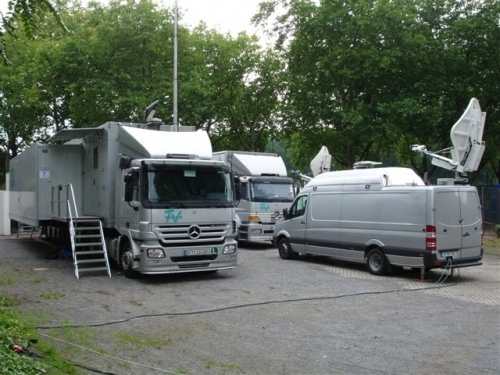 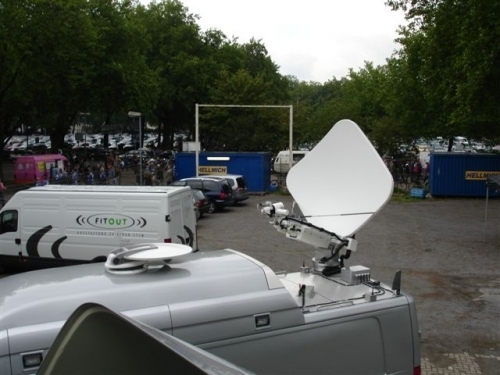 03.09.2007 HDSATCOM (www.sportcast.de) from Germany has ordered 6 new HD SNG's for the German Football (Bundesliga). 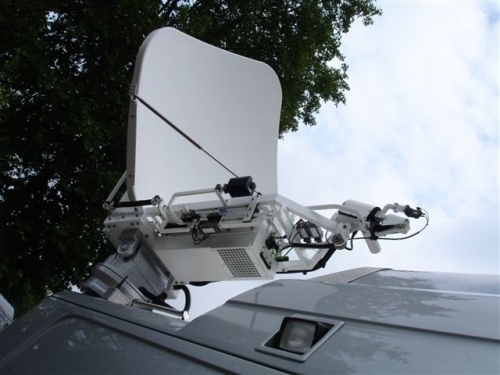 Freelance SNG Engineer Marc le Grand (www.marclegrand.com) did the maiden txm with SNG 4 in Gelschenkirchen, Duisburg and Monchengladbach over the weekend.